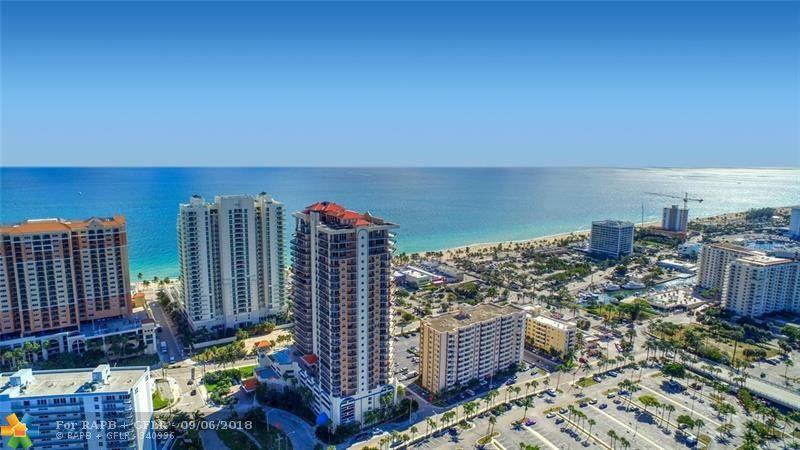 Stunning Waterfront Luxury Condo , Only Steps to the Fabulous Fort Lauderdale Beach ! One block off the World Famous Las Olas Blvd. 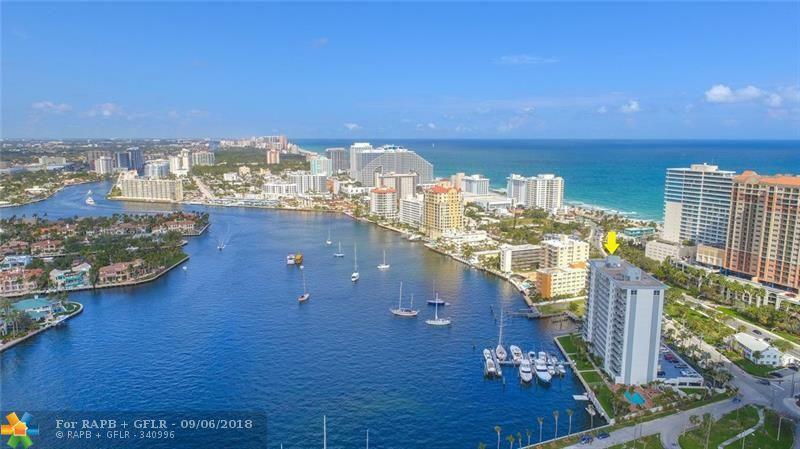 Bring your yacht as the Complex has its own deep water Marina with no fixed bridges!!! Complex has slips able to accommodate up to a 65ft vessel! 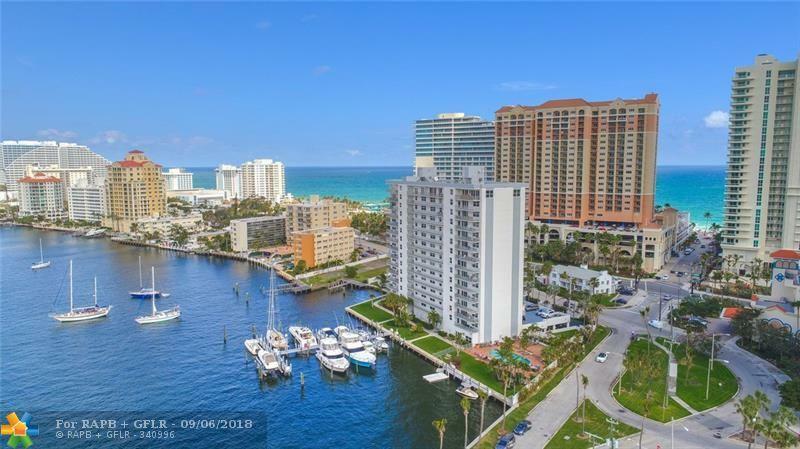 Over sized private balcony with Amazing Ocean views, and if that wasn't amazing init self, this unit has direct Intercoastal views that will amaze even the hardest critic! Completely renovated ! Absolutely in turn key condition. 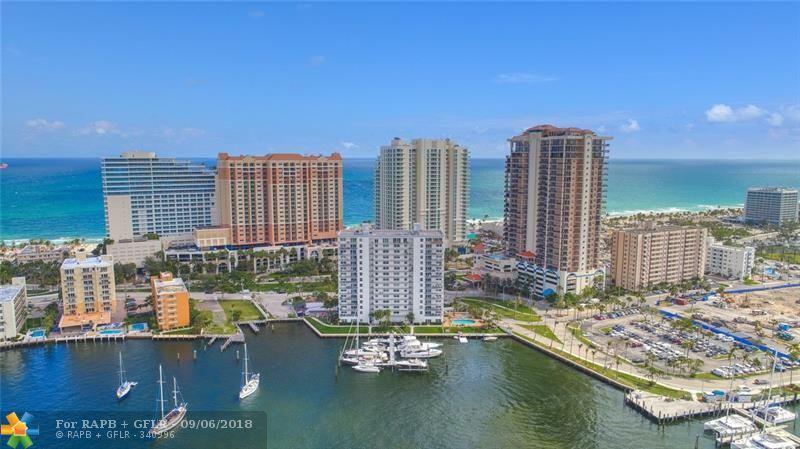 This listing is courtesy of Justice & Associates Realty.